The holidays just started and it was already awesome. It was the first day and that was my highlight because we went to where I really wanted to go. It was the movies. We went to to watch Frozen. my whole family went along. 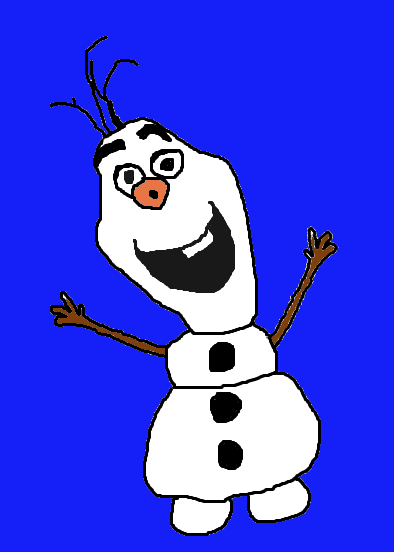 The movie “Frozen” is about 2 princesses and also a snowman, and some characters were from other movies. One was probably the main Tangled character which was the princess (The daughter of the King). As soon as that movie finished we left and went for a feed. We first bought some takeaway before leaving. “Yay we are home to eat” I said, so my mum put the food on the table ready to eat. “Let us pray” my grandpa said while bowing his head and closing his eyes. he then said a long prayer and we then dug into the yummy food. “This is delicious” my sister said while holding up the fork ready to put the food in her mouth. We were eating and eating for long and then we finally finished and we waited for a while. I was just about to grab my towel ready to go for a shower but luckily my uncle shouted at me to not because we were off to the beach. I had my towel on my shoulder but I had to pack so I quickly ran to my room and packed. I was excited so I then ran to our car. We got there and there I was speeding to the toilets to get changed. “Ready” I shouted and then my sisters and I had a race to see who was first to swim. I tried so hard but my older sister had beaten Zion and I because she had water shoes on and my feet were burning and it was sore from the shells. My whole family then came running/jogging just for a swim because that very day was so hot. My family and I stayed there until dark and then we left the beach. We all went to play in the hose to wash the sand off and then we all went for a shower. We enjoyed our day, thanks to my Uncle.